Obituary for Dr. Robert Hemsley Wood | Longwood Funeral Home & Cremation of Matthew Genereux, Inc.
Dr. Robert H. Wood, age 86, former physical chemistry teacher at the University of Delaware for 45 years, died on February 3, 2019 at Kendal at Longwood, a continuing care community. Dr. Wood received his undergraduate degree from the California Institute of Technology and his Doctorate from Berkley. He is well known for his considerable contributions to the field of solution chemistry spanning many years, especially in the area of calorimetry. He recognized the great potential of flow densitometry and flow calorimetry. Together with his students, postdocs and colleagues, he developed the equipment and experimental techniques that greatly extended the experimental range to the very high temperatures and high pressures extending even into the supercritical region. Dr. Wood received an honorary doctorate from the University of Blaise Pascal in Clermont-Ferrand, France for his long-standing international collaboration with the university. Dr. Wood traveled extensively for both work related meetings and for pleasure. He was an avid hiker, cross-country skier and windsurfer. In his earlier years, he played intercollegiate soccer and also enjoyed tennis, volleyball and racquetball. Robert will be remembered for his hearty laugh, fun spirit, generosity and pleasure in having long and deep discussions with his family and friends. He is survived by his wife Joanne; sons Michael and Mark; brother Guy; two stepsons Todd and Bill and three grandchildren. 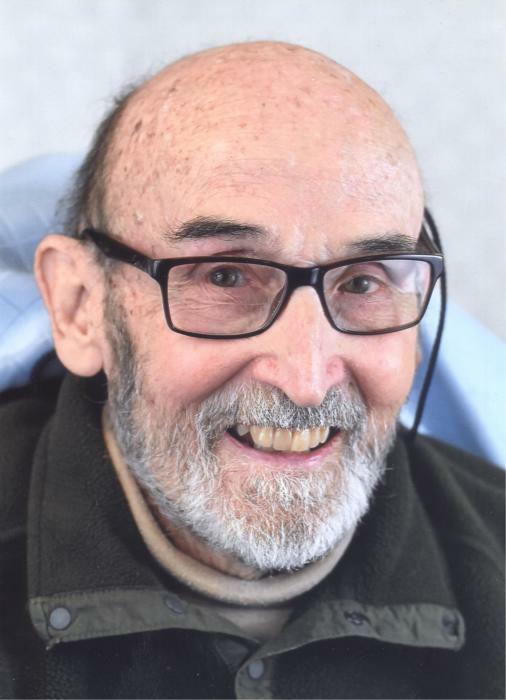 A memorial service will be at 2:00PM on Saturday, May 11, 2019 at the auditorium at Kendal at Longwood, 1109 East Baltimore Pike, Kennett Square, PA. There's still time to send flowers to the Memorial Service at the Kendal at Longwood Auditorium at 2:00 PM on May 11, 2019.